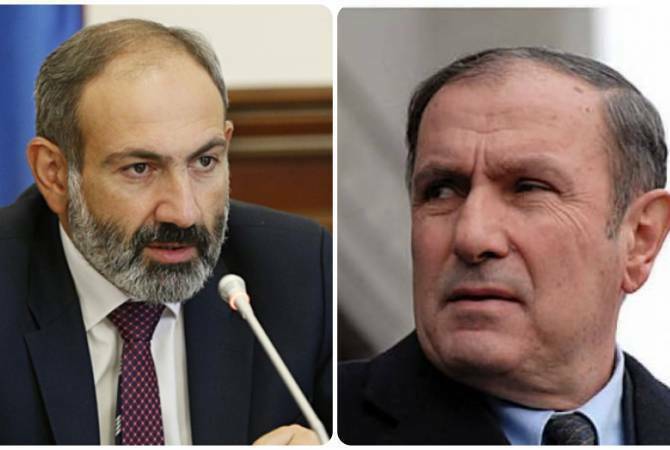 Prime Minister Nikol Pashinyan and First President Levon Ter-Petrosyan on Monday met at the government house, the Armenian media reports. “The First President has expressed his views with respect to the avenues for surmounting several challenges facing Armenia,” the Armenian media reports. “Matters were discussed relating to foreign policy and Nagorno-Karbakh conflict.